Uncompromising quality is at the root of all we do. Fee: $5 for 2 rocks. Go to http://www.artfullyyoursva.com/ for online pre-purchases. This will be a fun family-friendly and dog-friendly event ! Visit http://b2bunnyhops5k.com to learn more! Cinco de Mayo wouldn't be the same without Taco's and Cerveza. We are combining two of the best things ever, Craft Beer and Taco's for one very special afternoon to raise money for Alzheimer's Association - Southeastern Virginia Chapter #TheLongestDay campaign. We have tapped a few local food trucks and asked each of them to make the best taco ever. Put that with your favorite Billsburg Cerveza Juan's Night Stand or other beer and suddenly it's Cinco de Mayo at your favorite little brewery. Tacos from Stuft - Restaurant . Food Truck . Hot Sauce, FoodaTude..Food with Attitude, Electric Circus Taco Bar, Two Drummers Smokehouse / Two Drummers Offbeat Eats & The Hungry Pug. Tickets are $6.50 and 100% of ticket sales will go straight to the Alzheimer's Association. 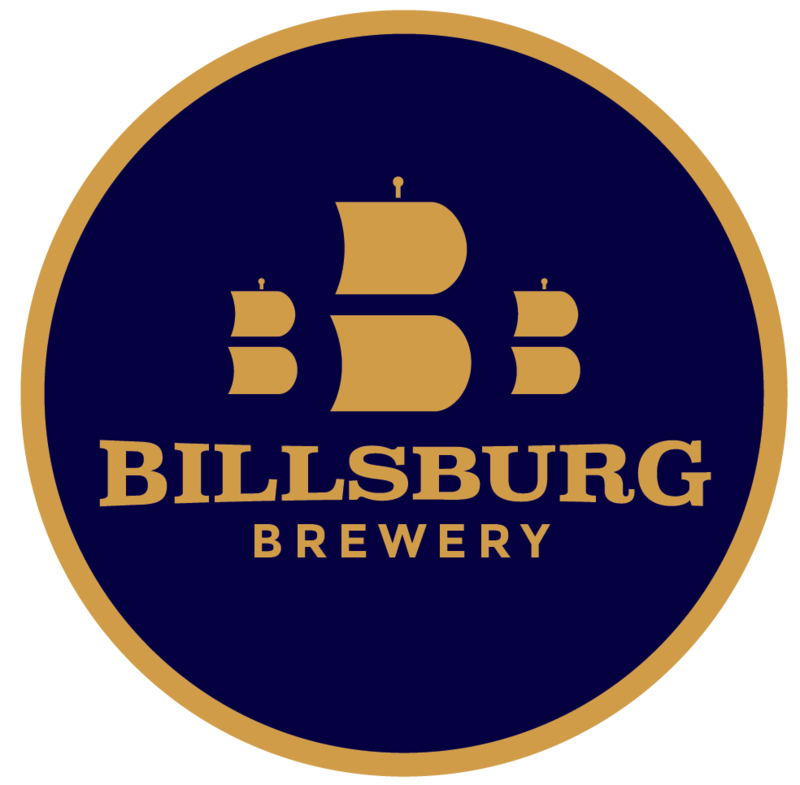 Billsburg is a destination brewery and venue in the heart of Williamsburg/Jamestown, VA. We are surrounded in history and located next to Jamestown Settlement, Jamestown Island, & Jamestown Beach Event Park, just off the Colonial Parkway, the Capital Trail, or the Jamestown-Scotland Ferry. 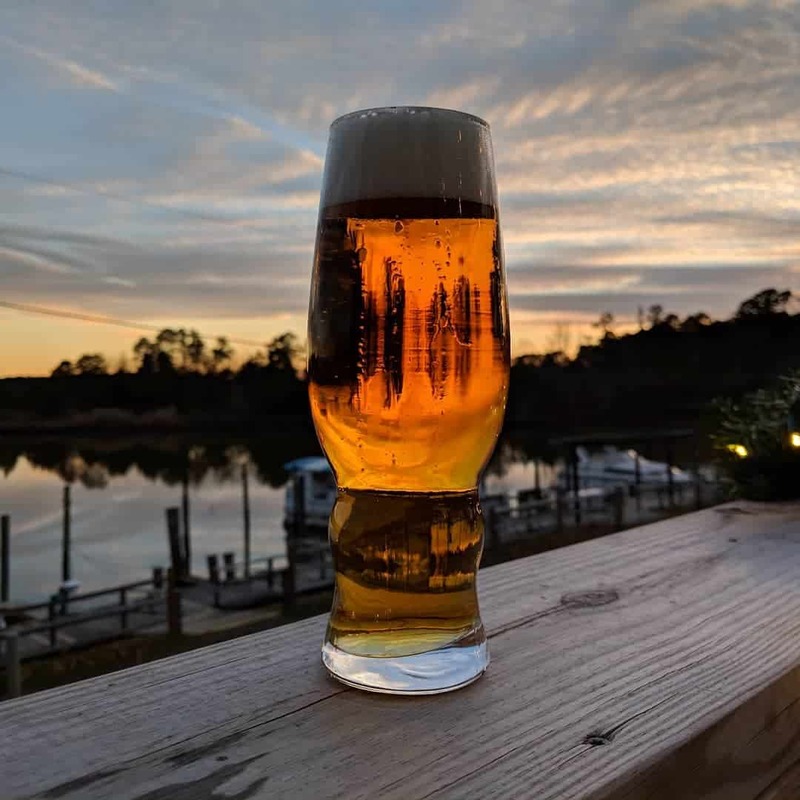 Continually forging a path forward for craft beer in Williamsburg VA, we are dedicated to the artisan craft, delivering excellence without compromise in every pour. Our small batch beers are brewed meticulously with love, honesty, and integrity on our 10 Barrel system and served on site, fresh for you, every time. 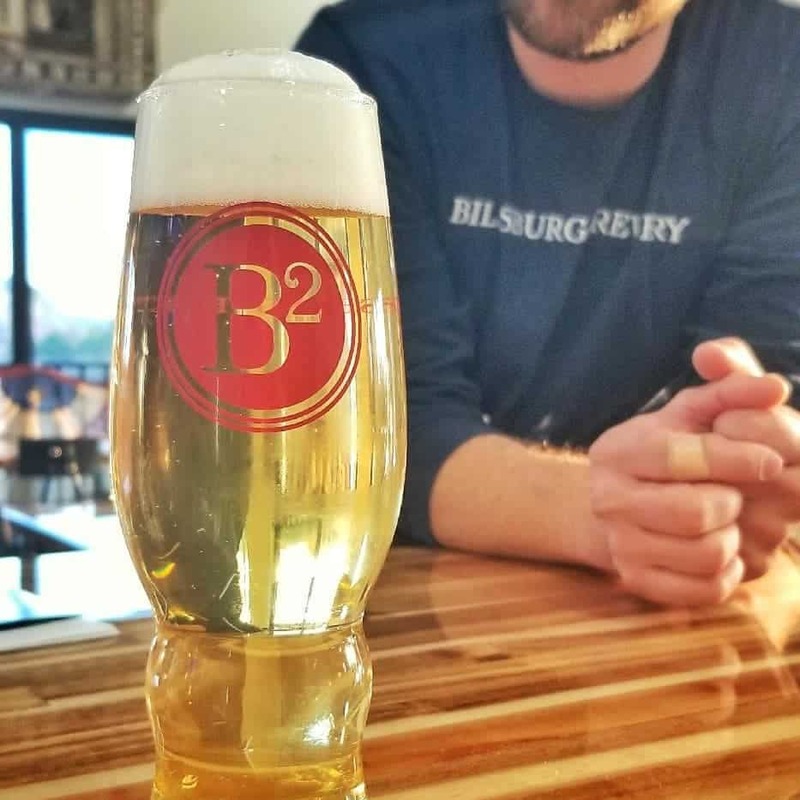 The weather is so nice that the brew team delivered the first batch of this year's limited summer release, Good Vibes Billsburg Radler! This year comes in at a nice 5.5% and refreshes the body! Radler translates to cyclist which translates to a sports drink. UPDATE - We are OPEN! Power is back! See you all on the deck! Tonight join us for Harry Potter Trivia in the Taproom! We also have our Tuesday night run crew, fresh Beer and Seafood night on Wednesday, a Billsburg deck party on Friday, and the Bunny Hops 5k & Easter Egg Hunt on Saturday morning at your favorite local brewery. This event, Today! Thanks @vacraftbeermag for helping get the word out about this one of a kind event. 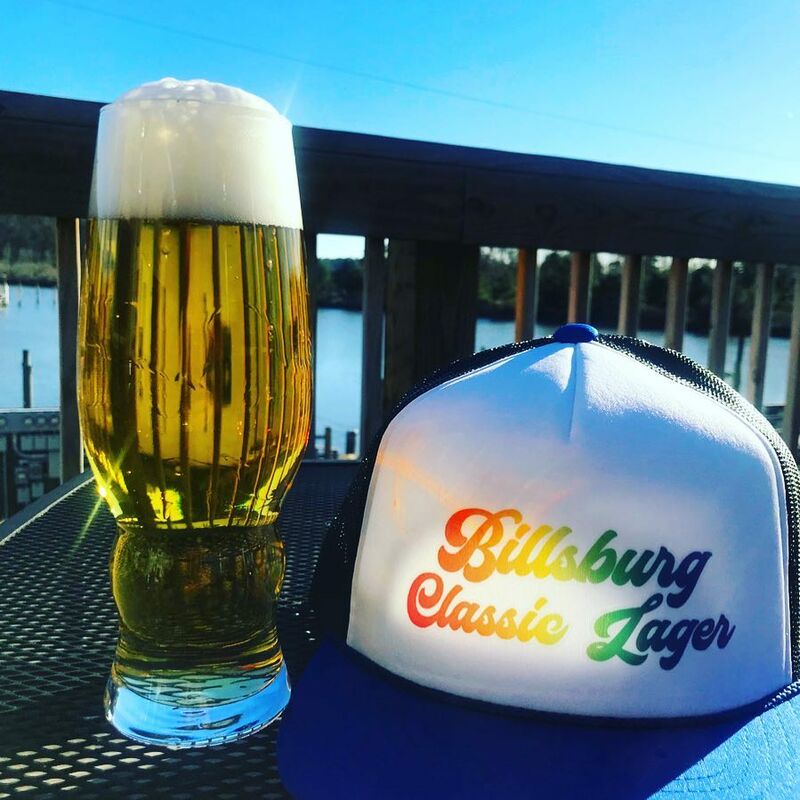 Join us this Saturday @BillsburgBeer for a first of it's kind event as we host the Pilsner Invitational! This week come out and enjoy your favorite beer and food combo! #756IPA release is today starting at noon. Come help us support the blue today as we release this very limited batch in honor of fallen officer Chad Dermyer. Supafly Day is coming. Join us for our annual beer release this Saturday! Tourist Trap is back on line at the Taproom! When your neighbors celebrate another ring around the sun! Happy Birthday @virginiabeerco ! Thanks for everything you do for this wonderful town of ours.